Click on the links below to learn about the new features and bug fixes in the software updates. Each software update is a complete program package and includes all the features from prior updates. If your organization has a MicroFit Support Program, we will email you a software update notice – with download instructions – about 30 days after the release date. If you do not recieve this software update notification, please contact MicroFit Customer Support. 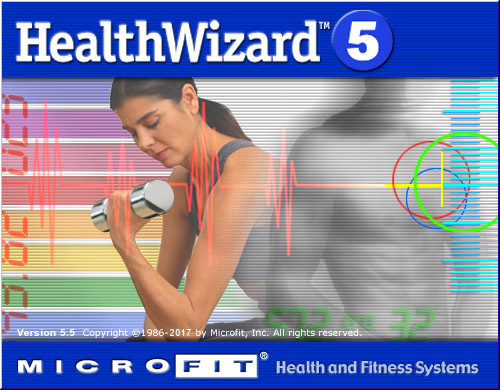 Organizations without a MicroFit Support Program can purchase the latest software update by contacting MicroFit Sales.